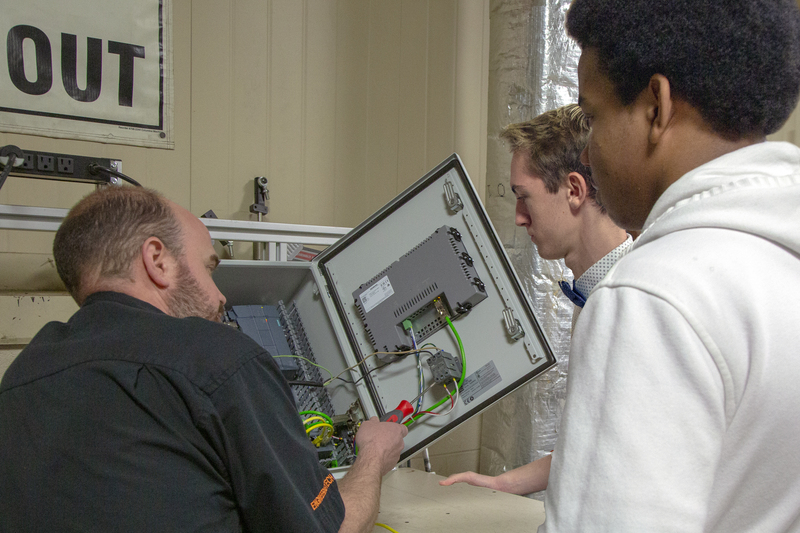 The Advanced Technology Center (ATC) provided six students with a unique hands-on experience by connecting them with two local companies, STIHL Inc. and IMS Gear. 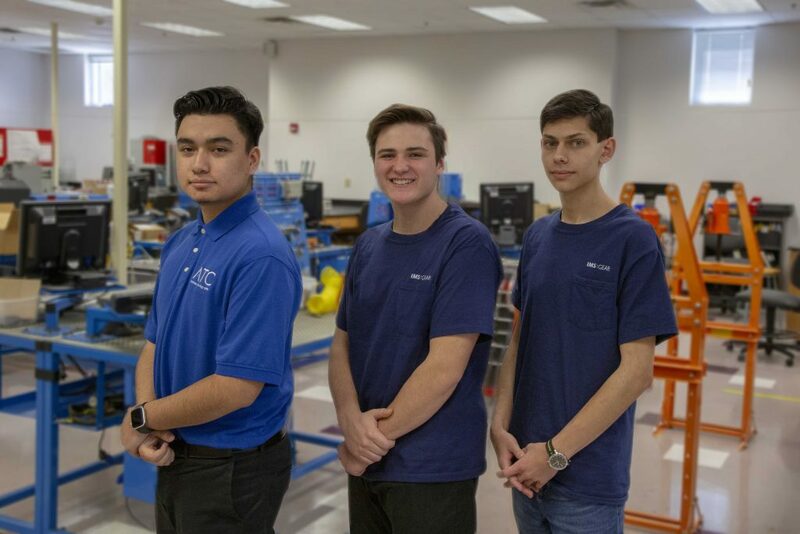 Brenden Fritz, Austin Koontz and Xavier Scott were selected for an internship with the portable outdoor power equipment company, STIHL Inc., while fellow students Dulio Carrillo, Kyle Boardman and Zack Kopp were chosen to intern at IMS Gear, a company known for manufacturing gears for major automobile companies internationally. The students were required to fill out an application, show their professional resume and current high school transcripts, provide a writing sample and be interviewed by company employees. Coming from a family of engineers, Koontz was glad to continue the tradition. For senior Carrillo, this opportunity fit well into his academic and career plan. Of the two IMS mentors the interns shadowed, one was a fellow VBCPS and ATC graduate. Scott and Fritz have been shadowing STIHL maintenance technicians learning about electrical and mechanical engineering. In previous years, only second-year ATC engineering students were invited to apply for internships. This year, Barger welcomed first-year students to apply as well. 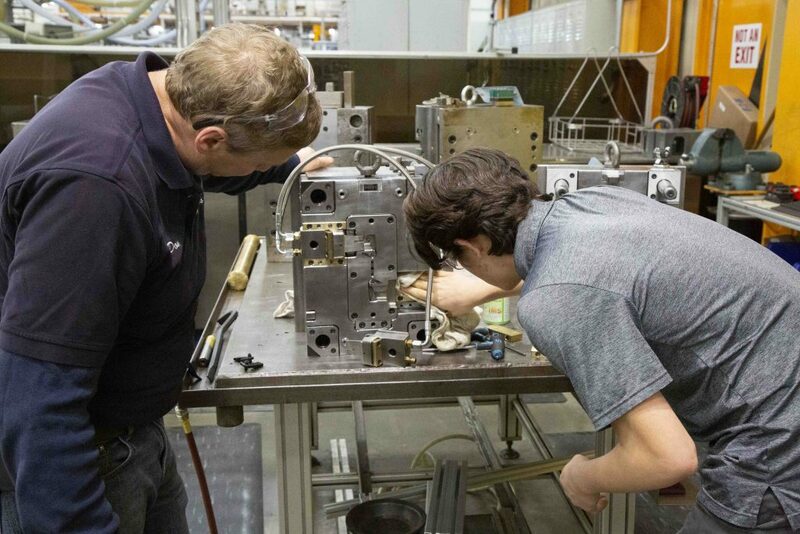 “After meeting with and discussing the internship program with both STIHL and IMS Gear, both felt that juniors and seniors could benefit from the internship experience at their company,” Barger said. 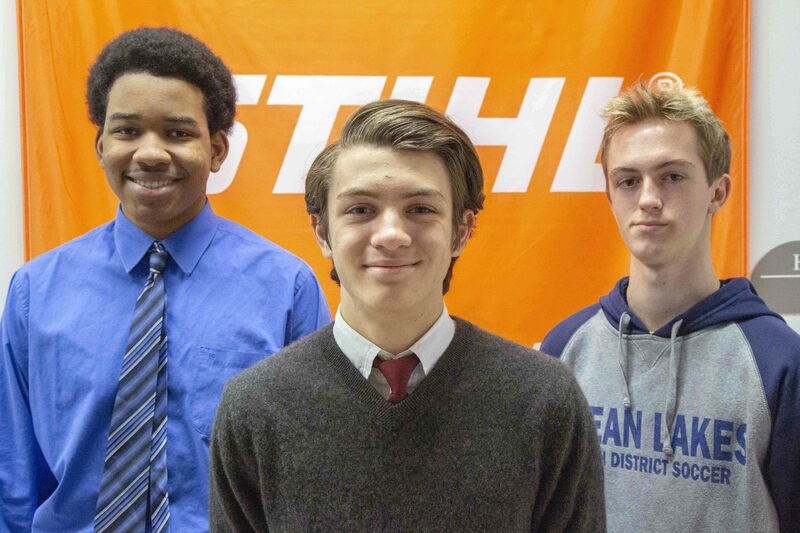 Both STIHL and IMS Gear have offered internship spots for VBCPS students for the past several years. According to Barger, all of ATC’s courses have industry partners that provide various levels of support to the classroom. For more information on the program offerings at the Advanced Technology Center or becoming a partner with the ATC please visit their website. I am grateful that these local businesses and VBCPS/ATC provide these kind of opportunities to students. Kyle has learned a lot from this experience, both on the job and through the lead up. Getting to interview, write a resume, and compete through the selection process will only help him in his future endeavors. A big thanks to VBCPS, ATC, and IMS Gear!